Sale racks have been pushed to the side, which only means one thing and that's to make room for new clothes...Yay! I'm usually in a limbo during this time (Mid-August), should I wait or buy new season now? If you are holding back and wondering what to expect then read on. I have cut it down to my usual four trends as we all know there's way too many to keep up with. Last year pink was the colour for Autumn/Winter, it seems like this year it's RED! So the first of my favourite trends this coming season is red, get ready to see this colour everywhere. 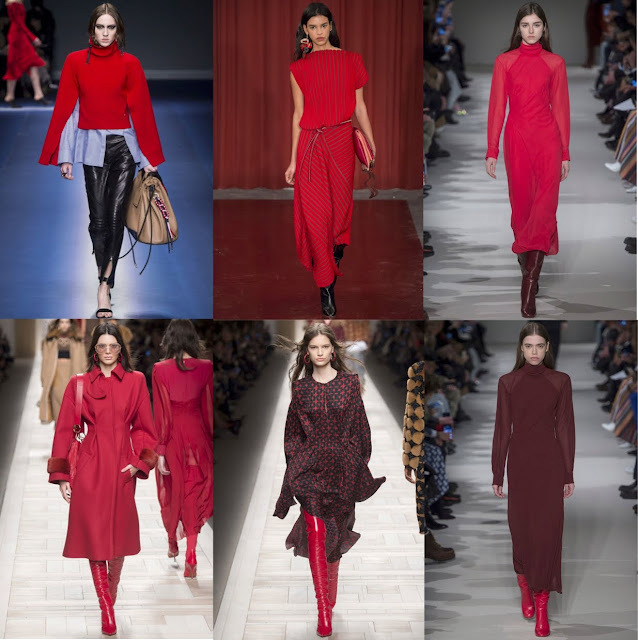 Red was seen on catwalks from the likes of Victoria Beckham, Fendi, Prada, Versace and more. Red will be the colour to make a statement and if you want to stand out invest in trousers and outerwear. Personally, I would rather get a red top or red accessories, what ever you prefer I'm sure you either own something red already or will do by the end of the new season. 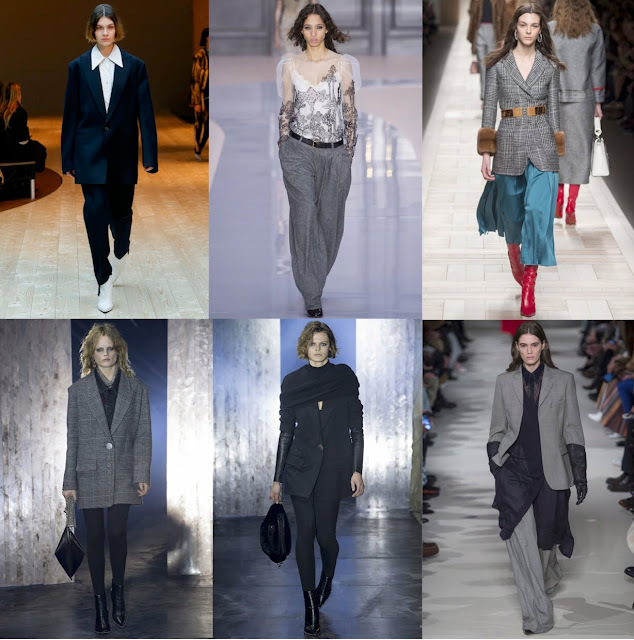 Next trend is tailoring, I love smart trousers and always team mine up with trainers, for this trend think Phoebe Philo's signature style. Also, think men suits, you either go oversized with blazers and trousers or wear them fitted. Which ever you choose look sharp! Next up is my favourite, the knit! Not just any knit, a statement knit, meaning it needs to have something about it. It could be the sleeves, the length, colour or material...but don't make it simple. 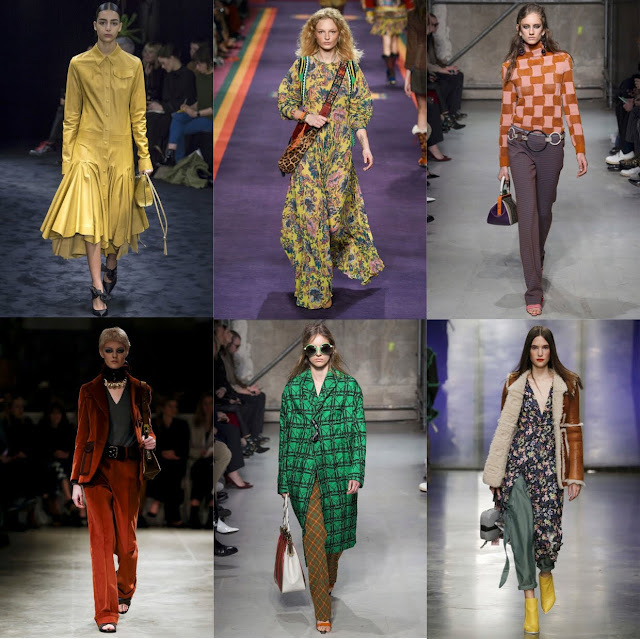 There's usually a trend focused on a decade, this season it's the 70's. Think colours like orange, camel and mustard yellows (my fav) for this trend. Also wide legged bottoms, platforms and 70's plaid. 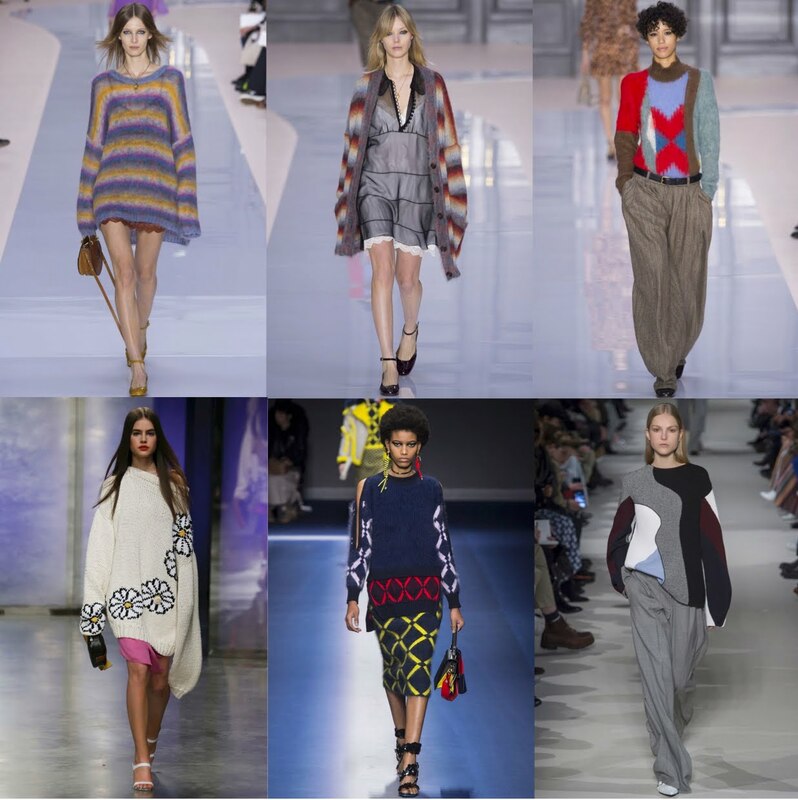 Other trends to look out for are mid length skirts, floral dresses, fur and wide belts to name a few. Most of these trends are probably in your wardrobe, make use of what you have and stick to your style. If you buy meaning to wear it again, then it's an investment and not just a trend piece. Happy Shopping! I will do a separate post for each trend in the coming weeks. Very well documented article Thaarani !